Everyone's favourite!! So tasty and candy like, sweet but not sugary tasting. 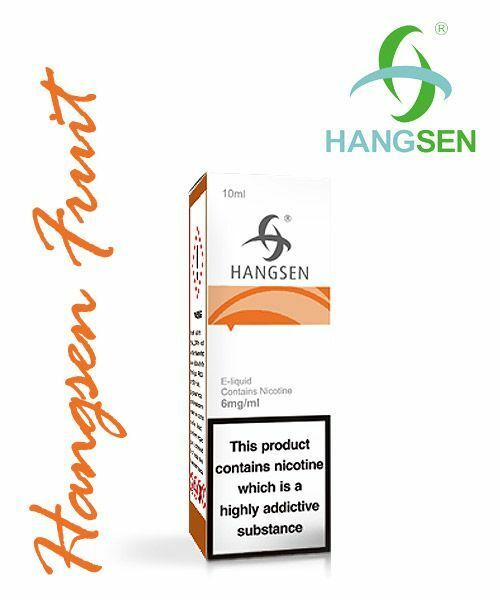 A must have when it comes to Hangsen fruit e-liquids!